I wanted to share some of my many favorite images from Brandee and Jeremy’s wedding a couple weeks ago. They were married at the Dordt College BJ Haan Auditorium, which also happens to be where Eric and I were married 19 years ago! While I have been in that auditorium many times since then for concerts, dance recitals, etc. 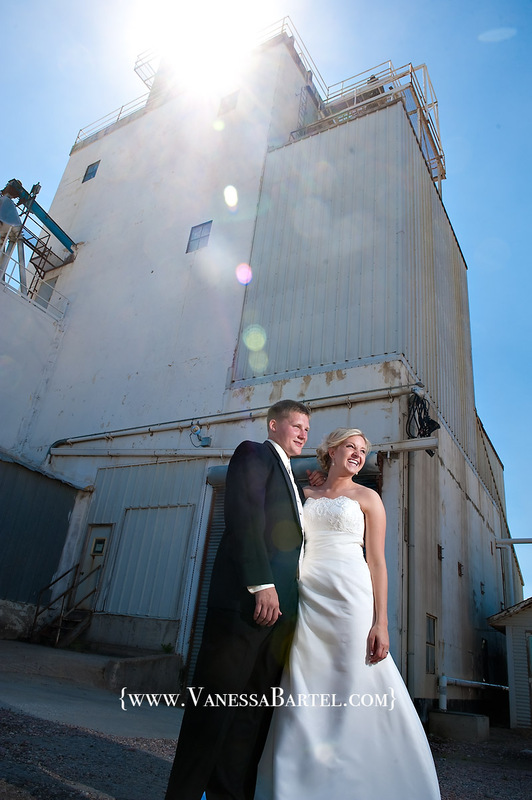 I had not shot a wedding in there until Brandee and Jeremy’s wedding! I just loved the bold yellow color that Brandee chose along with the gray for the dresses. The Dordt campus provided lots of great grass and trees for outside pictures, as well as a great space for pictures in the auditorium. 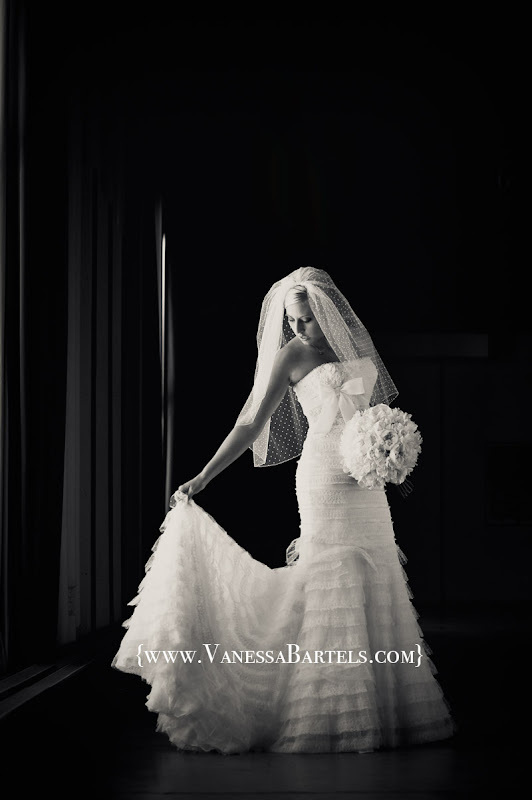 Without much more chatter, please enjoy these images from Brandee and Jeremy’s wedding! Sarah and Kurt are married! Here are some pictures from Sarah and Kurt’s wedding. A relaxed and laid back wedding party, and two dear dear families made recording this day such a pleasure. Much love for Sarah and Kurt was evident and during each part of the day. After the ceremony, the reception was beautiful and very touching speeches were given by the wedding party. Enjoy some of my favorites from the day! I am just about ready to take a few days off and realized that while I had put these images on facebook, they never made it onto the blog, so I will quickly update the blog with the last few weddings. Get ready!! 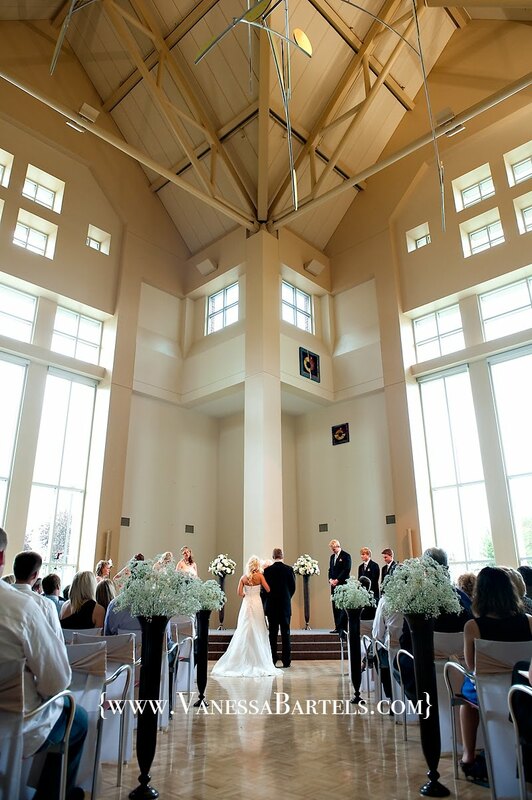 Cassie and Heath got married in Sioux Center at the beautiful Dordt College Campus Center. Having known Cassie’s family for a long time, it was a special joy to be there as this truly wonderful couple celebrated their marriage with family and friends. One thing that was special about this wedding was that the family and wedding party were all just outstanding. So much laughter and fun and just a great energy the entire day! 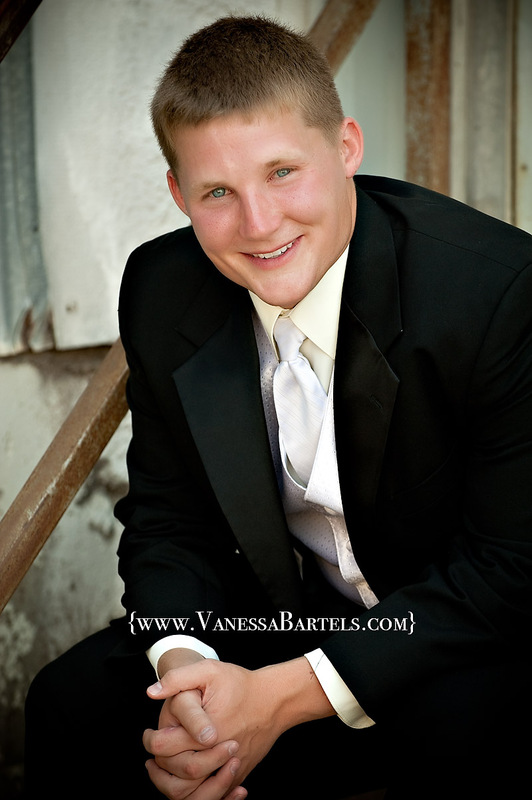 Cassie and Heath…your wedding was so much FUN! Thank you for allowing me to record it for you. God’s blessings to you two!! 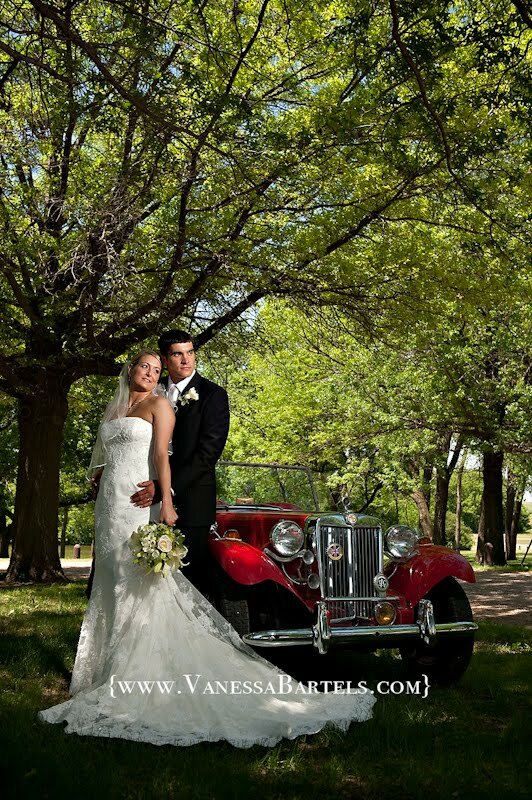 …and we could not have asked for a more beautiful day, or a more beautiful, happy couple! I wanted to take a quick moment and put some favorites on the blog before I process the rest of the images and get ready to design the album. 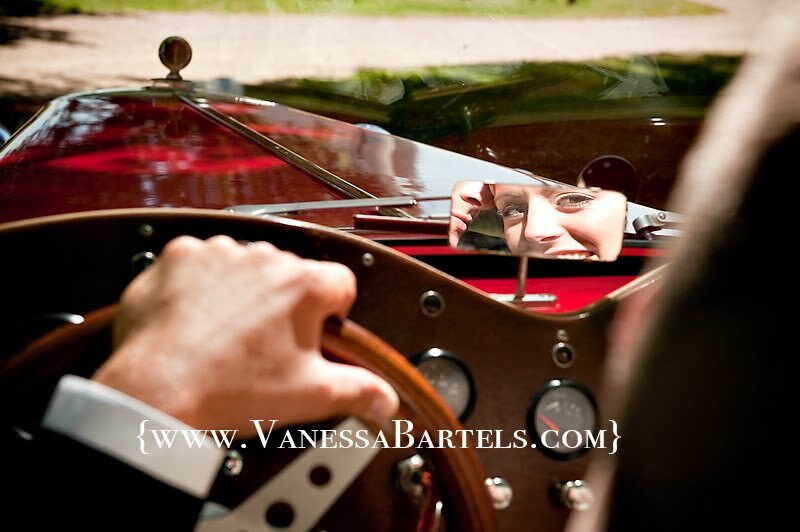 Brittney’s Grandpa built this car himself in 1937….I loved that we were able to use this family heirloom! 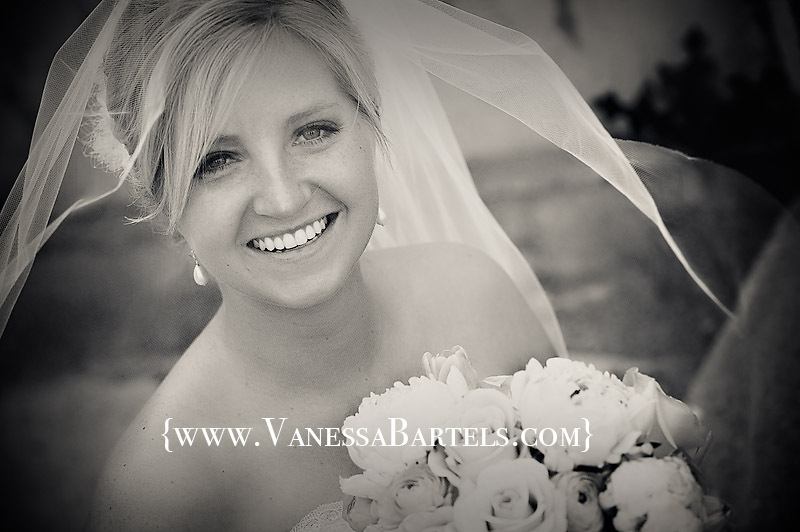 Brittney and Dave….I hope you have a fabulous time on your honeymoon! 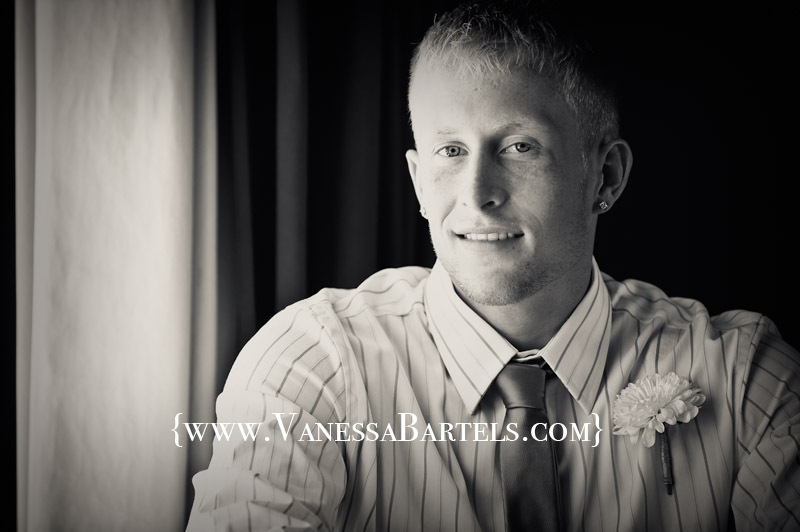 Your wedding was so very special and I thank you for choosing me to capture it! I love both of their expressions here! 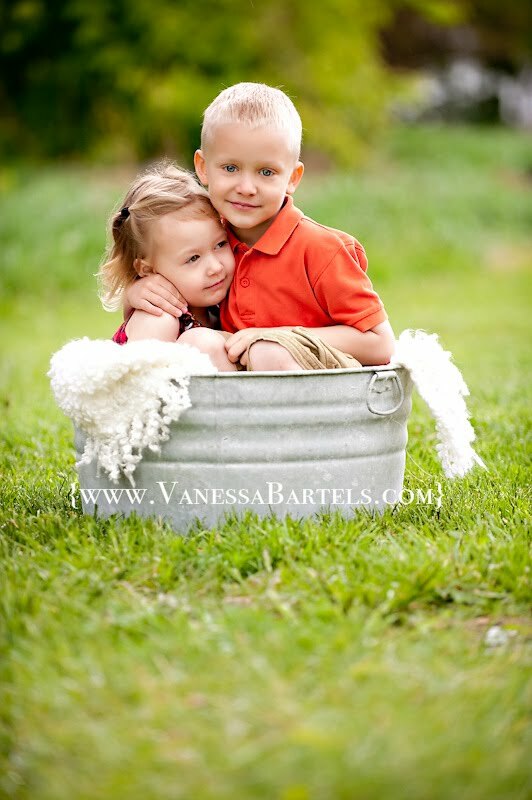 It was so sweet to see the love these two have for each other! Nikolai was such a good sport to play whatever game or sing whatever song Larkin wanted to! 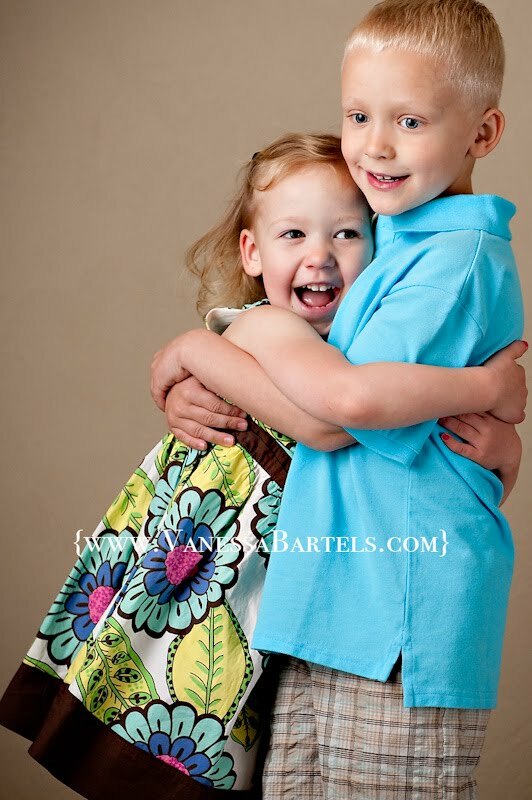 What a good big brother! We went outside for a short while. The kids loved our dog, Scout! And the cats too. Nikolai and Larkin, I should tell you that Midnight, the cat with the big tummy has had a litter of 5 kittens. She had them Sunday, on Mother’s day! Here is Nikolai. I don’t know any other Nikolais, but I do love to listen to classical music, and the local public radio station sometimes plays music by the Russian composer Nikolai Rimsky-Korsakov. Are you a musician, Nikolai? 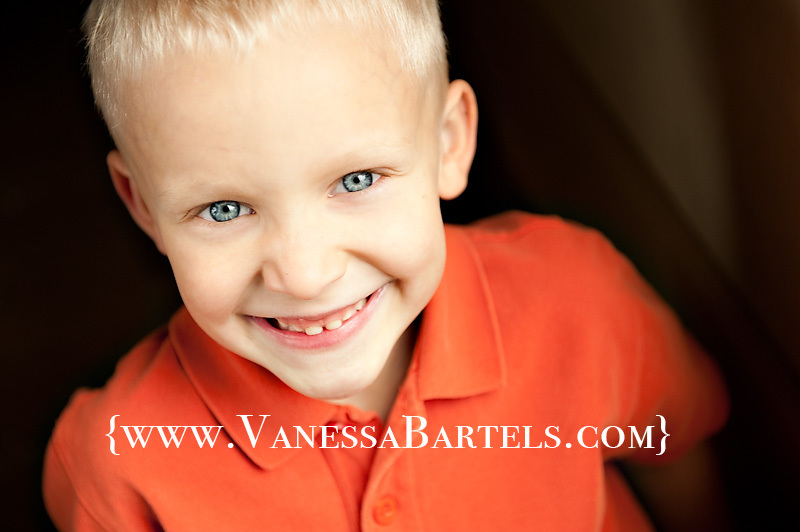 Those bright blue eyes are just like a beautiful symphony, I think! This is Larkin. 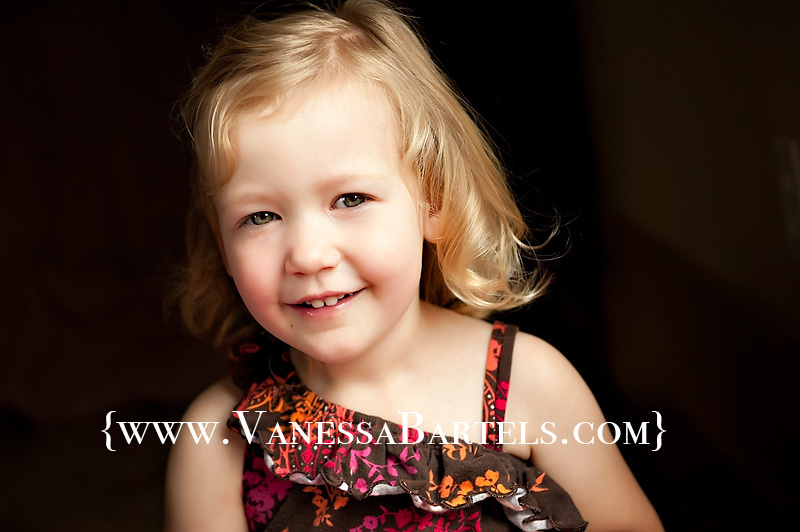 She smiled and bounced her way through the entire session. I am so glad you and your brother came to play Friday! Have fun at Tulip Festival….don’t eat too much cotton candy! 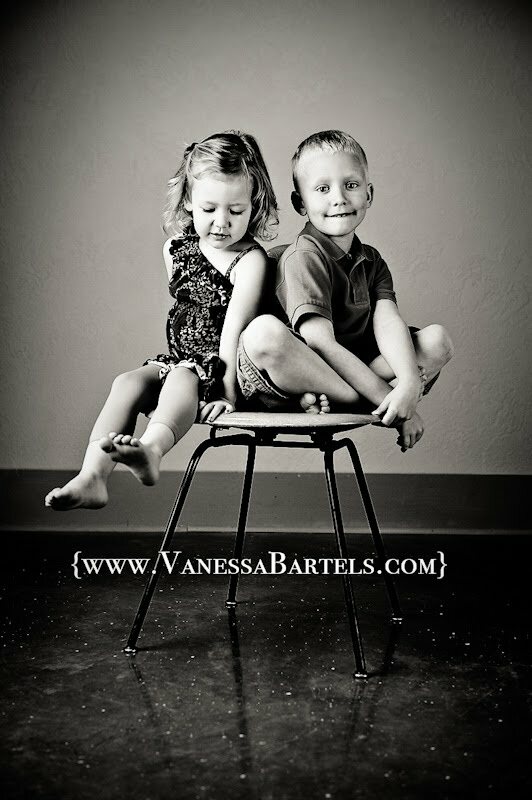 © 2019 Vanessa Bartels' Blog|ProPhoto Blogsite by NetRivet, Inc.